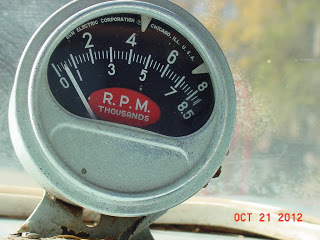 Having gone through many notes from Harold Pace and Mark Brinker, Steve Hawxhurst and many others I am publishing what I believe is the history of the “ERMA” to “SIAM” as I now know the car. If you have any comments, corrections please advise as I want to be accurate but not lose any history. 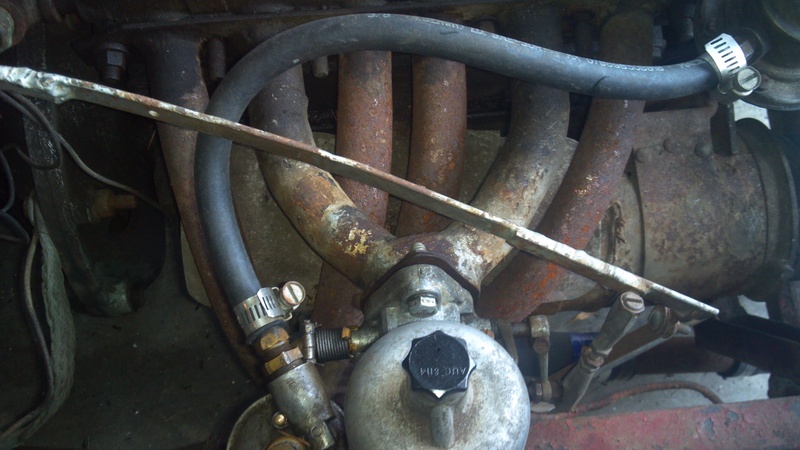 Car had a Crosley engine, “Standard” 4 speed transmission and Fiat 500 rear axle and drum brakes, Crosley front axle and Crosley drum brakes. Frame is a 3″ tube ladder frame. (Pictures to be added soon). “ERMA” first name for the car from Purdue was sold to Frank Isaacson. Did the name “ERMA” come from the “entity” “Experimental Racing Motors” established in 1954 so the Purdue students could buy parts wholesale? Note the checks used to buy parts provided by Chuck Reupert. “This is interesting news since I didn’t know there was an earlier iteration! The race records show that Frank Isaacson raced the car until 1959 when ownership transferred to Warren Meyer. Approximately Jan 1961, Warren Meyer sold “ERMA” to Steve Hawxhurst, car was renumbered to #35 and painted Blue. On “Racing Sports Cars” records show one race June 25, 1961 under the name “SIAM Special”. Is this a picture of Steve Hawxhurst driving “SIAM Special” #35? The name change (“ERMA” to “SIAM” is confirmed by Steve Hawxhurst’s, son by the same name. The car color was changed to Green and #41 and renamed “ASP” noted in a letter to Charles Reupert in 1964. Pictures from Don Suiter when he bought the car from Jim Ash. In fact, Steve Hawxhurst requested the SIAM nameplate returned in 1964, “as the only one I had.” Editorial. Wish I knew where the SIAM nameplate originated. An internet search over the years hasn’t led to a definitive answer. 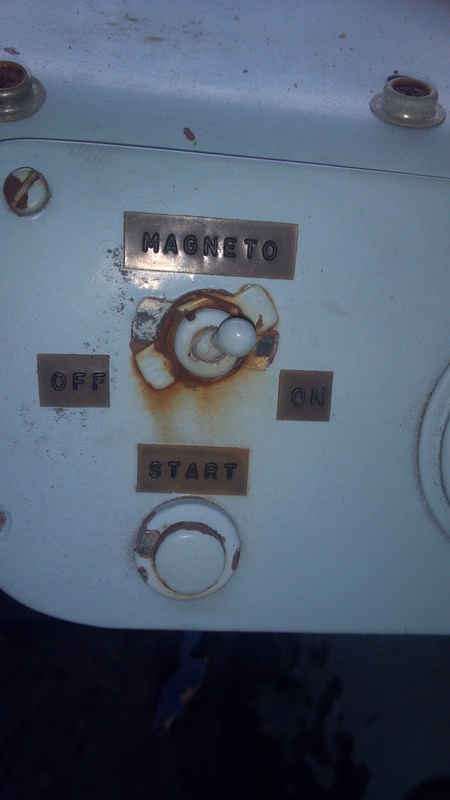 This is a scan of the metal “SIAM” nameplate. Note: During Restoration I was able to confirm the car colors: As found, Green #41, next color was Blue and under that was Orange. No gel coat on the fiberglass, as found. Sometime in the 1990’s Jim Ash of Ixonia, Wisconsin, bought the car from Jim Wisniewski. A 1991 letter to Steve Hawxhurst’s son talks about the history of the car. I found your message on the net, by pure, happy, mistake. I almost bought the Siam from the broker in Wisconsin (Bill Schley). 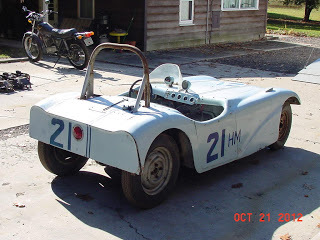 He was offering a 1947 Hillegass midget (this was in about 1994) and the Siam at the same time, and I wanted the Hillegass worse, but the Siam came to Colorado via another RMVR member, Don Suiter, ( I told Don about the car, he immediately went to Wisconsin to pick it up, literally the next day) .Don later sold the Siam to Larry Coldren. Larry brought the Siam to Second Creek to share a pit space with us in 2001 or so, and the car was an outrageous hit. 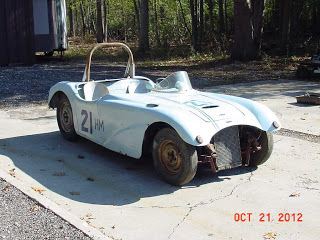 As you know, Larry got involved with restoring the Elva sports racer. Larry (who is a very dear friend) wanted to keep the car “in the family”, and offered it to me. My wife and I race, among other things, the Formula 250 Emeryson, so we understand “different” cars. Don Suiter sold “SIAM” to Larry Coldren of Colorado who then sold to Mark Brinker/Harold Pace in Weatherford Texas in the 2003 time frame. 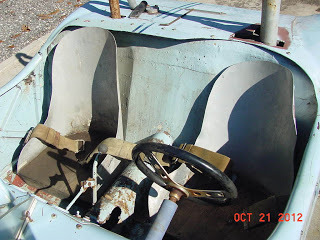 When Mark Brinker and Harold Pace got the car they decided that neither would fit in the small “SIAM” cockpit so sold it to Larry Haynes in Santa Fe, NM in 2004, where is still resides and is undergoing restoration. Note: Larry Haynes may not fit either! Couple of pictures with different car #’s. Anyone know who, when, where? These are pictures of the H-Mod I purchased from Mike S in IA. 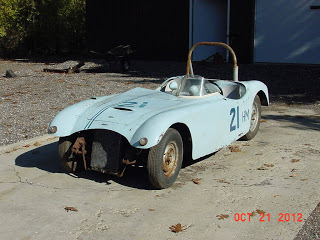 (http://crosleyfibersport.blogspot.com/) It appears to be one of the Mays family Fibersports “factory” cars. Sandi F. (John Mays daughter)agreed based on the fact of the 1 1/2″ holes drilled throughout the Hotshot frame. Appears to have had the nose and boot bobbed, maybe due to damage? But if if you put side to side with the SIAM, the middle section is identical. Work on this car is behind the SIAM. I am looking for additional pictures, race history or? 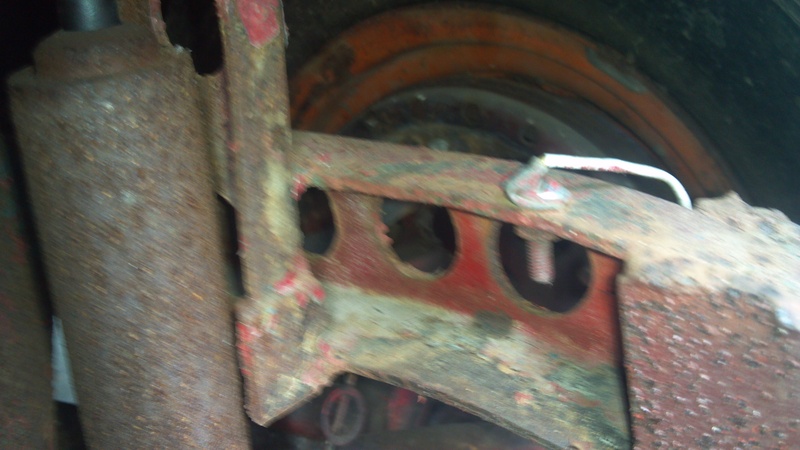 Also looking for a Fibersport flatsided mold to put this car back the way I believe it belonged.